Lionsgate is the next major investor gearing up to grab its share of the esports industry. The entertainment giant is investing in esports franchise Immortals, joining new investor financier Michael Milken and previous investors Memphis Grizzlies co-owner Steve Kaplan and others. 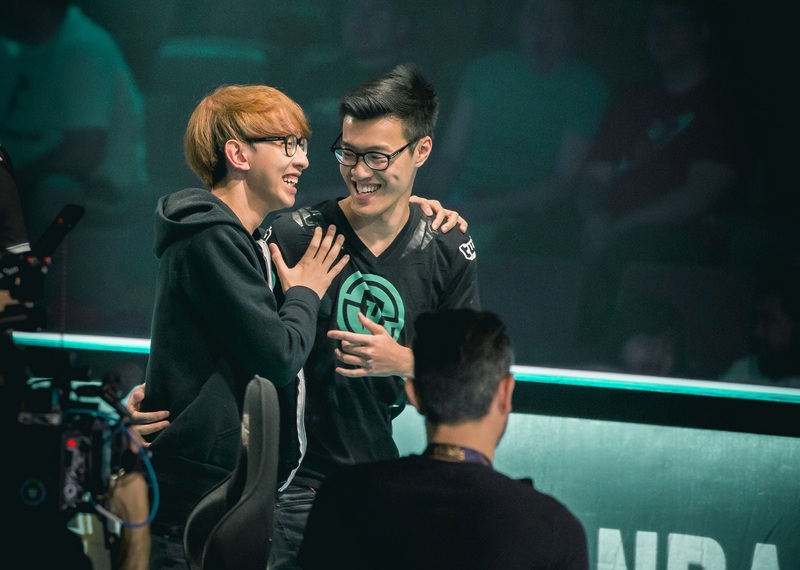 Immortals fields teams across esports genres, including League of Legends, Counter-Strike: Global Offensive, Overwatch, and Super Smash Bros. Lionsgate’s undisclosed investment, announced earlier today, will fund new content across Immortals’ lineups. It will use Lionsgate’s “suite of distribution platforms for a coveted consumer demographic with compelling engagement metrics,” Peter Levin, Lionsgate president of interactive ventures and games, said in a statement. “We’re delighted to be an early mover in a market that has the potential to transform the face of sports entertainment,” Levin added. The Immortals investment is Lionsgate’s biggest esports venture, but it’s not the only one. Last year, Pilgrim Media Group (of which Lionsgate is a majority investor) partnered with esports organization ESL to create esports content for television and digital platforms. Last year saw major growth for the esports industry as a whole. If January’s esports ventures are any indication of the year to come, 2017 will be even bigger.